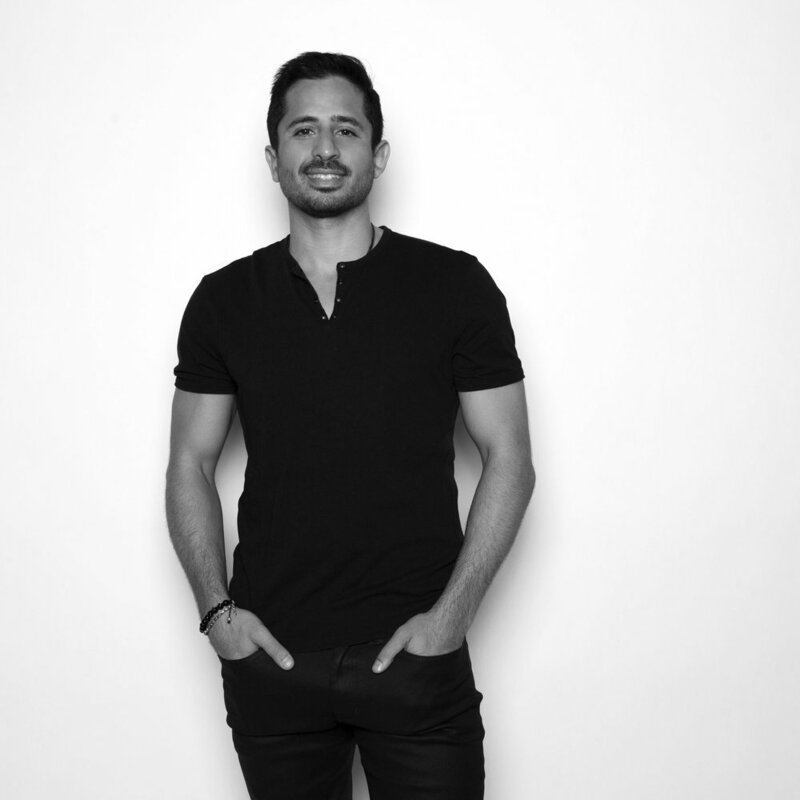 Founded in 2013 by visionary entrepreneurs Tosh Berman and Amrou Manaseer, The Madera Group sets a new standard in lifestyle hospitality and sustainable dining. Comprised of a team of creators, innovators and developers, The Madera Group is dedicated to the evolution of hospitality. Currently, The Madera Group develops, owns and operates a collection of leading restaurant venues, including Toca Madera and Tocaya Organica. The Madera Group’s strategic expansion will include an additional 40 venues opening throughout the U.S. and abroad.